IRRI is working closely with the Government of the Republic of Korea through its Rural Development Administration (RDA) in advancing rice research to help more rice-growing countries. The IRRI-RDA collaboration will maximize research opportunities and go beyond challenges to create a strong impact in helping resource-poor farmers. IRRI works with RDA in the delivery of tailored solutions to the country’s local needs. The International Rice Research Institute hosted this year’s technical working group meeting of CGIAR’s Germplasm Health Units (GHU). The meeting focused on finding innovative solutions to achieve a disease-free, viable and well-documented germplasm and developing delivery strategies to make it available and accessible to farmers and the market. 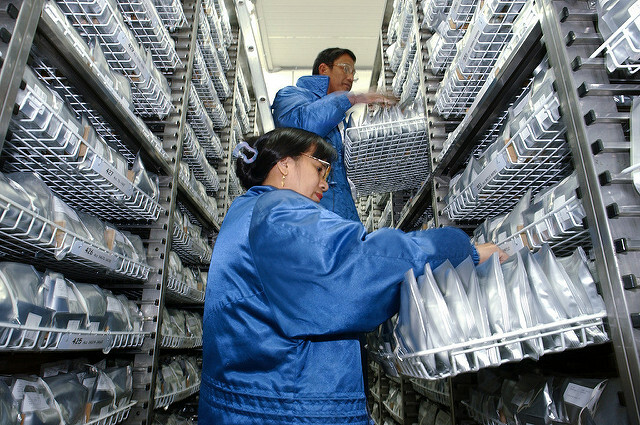 labor productivity and to maintain the quality of seed. IRRI and the Food and Agriculture Organization of the United Nations through the Closing Rice Yield Gaps with Reduced Environmental Footprints (CORIGAP-PRO) and the European Union Support to District Development Programme increases the national capacity of Sri Lanka on postharvest technology for rice by conducting a workshop on drying and storage technologies. 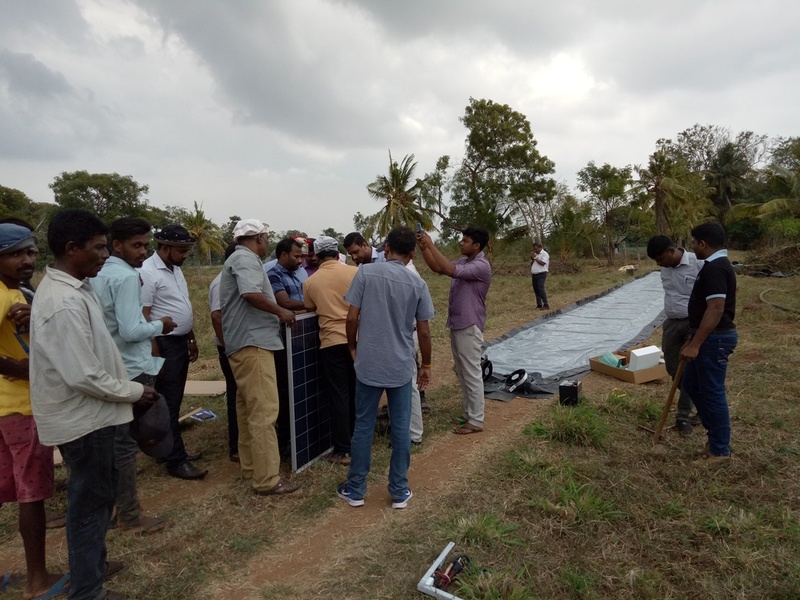 Through a two-day workshop, extension agents, researchers, and farm technicians were introduced to the importance and basic principles of paddy drying and proper storage in ensuring the quality of rice. Trainees were also introduced to operating and troubleshooting available paddy drying systems like the Solar Bubble Dryer (SBD) and storage options like the hermetic GrainSafe(™) through different hands-on activities. These technologies would eventually help in improving grain quality and marketability and thus giving smallholder farmers an opportunity to earn more from what they have produced. Workshop participants discuss constraints in the production and delivery of quality rice seed in Uganda. IRRI works closely with national research and extension systems (NARES) in making scientific knowledge and expertise on rice science more widely accessible. Together with the Philippine Rice Research Institute (PhilRice) and funded by the Japan International Cooperation Agency (JICA), IRRI aims to improve the quality of rice seed production, which contributes to food and livelihood security of smallholder farmers in member countries of the Coalition of African Rice Development (CARD). Since 2016, IRRI-JICA-PhilRice has developed and facilitated two training programs in the Philippines: the three-week Quality Breeder and Foundation Seed Course conducted at IRRI Headquarters and the eight-week Specialized Course on Rice Seed Production and Extension held at PhilRice Central Experiment Station. To date, 83 individuals have been trained from 18 out of 23 CARD member countries. Sustainable water management is at the heart of producing more food with less resources in an increasingly complex environment due to climate change. 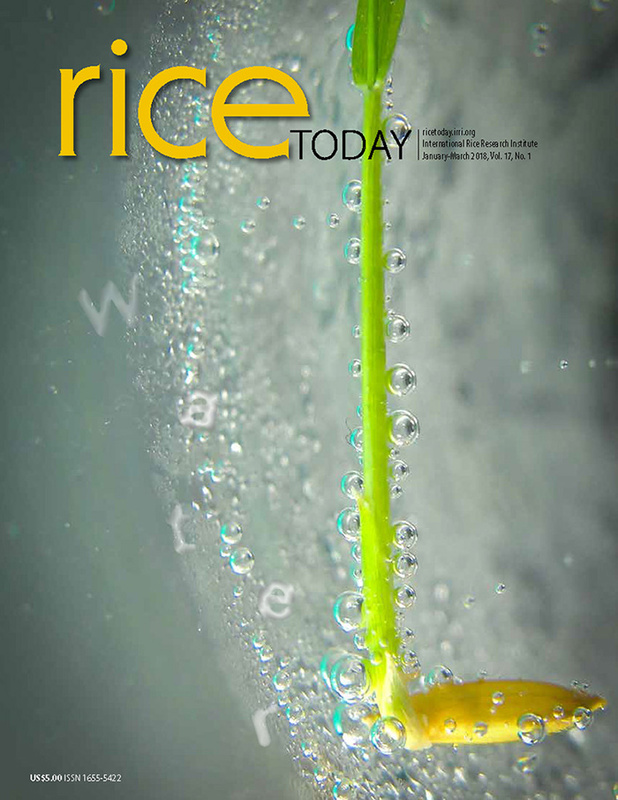 The International Rice Research Institute (IRRI) and the Philippine Rice Research Institute (PhilRice) is working together in creating impacts at scale that is beneficial for the people and the planet. After the field demonstration, the participants were shown other water-saving technologies. Engr. Lea Caguiat, Science Research Analyst from PhilRice, demonstrates how a mechanical transplanter works to a group of farmers in Nueva Ecija during World Water Day 2018. IRRI and PhilRice joined the international community in celebrating World Water Day through a field day to generate awareness on sustainable water use as part of their ongoing collaboration “Water-efficient and Risk Mitigation Technologies for Enhancing Rice Production in Irrigated and Rainfed Environments” (WateRice). With the theme “Nature for Water”, the field day was organized at Turnout 8, Purok Curva, Bantug, Muñoz, Nueva Ecija on 22 March 2018.